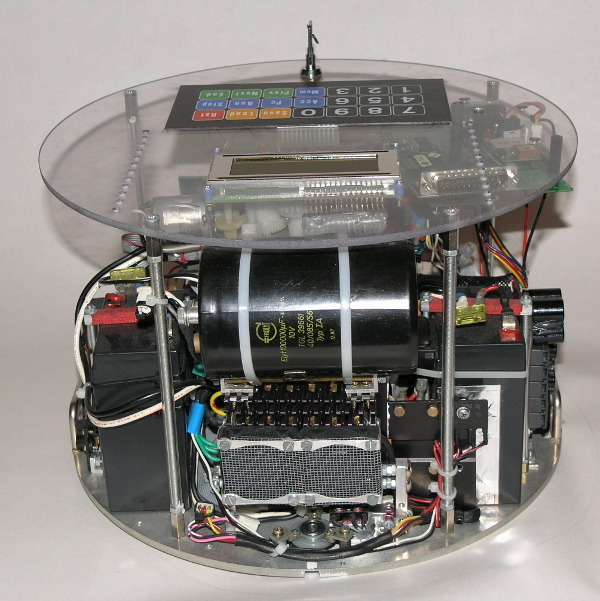 The FTDGX2 robot is a project on which I cooperated with my friend, Filip Toth. I did the software and a part of the electronics, he did the rest. It is a drilling, milling and draawing robot controlled via BlueTooth. I created an Excellon drill support for the robot. You can see a keyboard, but you can’t see the BlueTooth module. 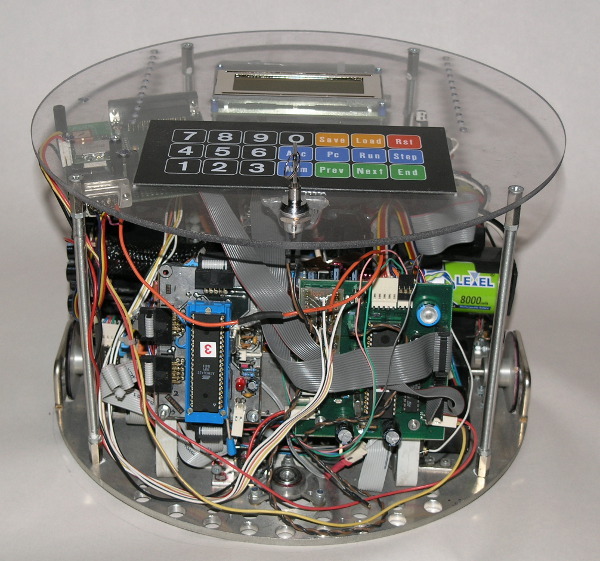 It uses two stepper motors and has an ATMega162, ATMega32 processor. 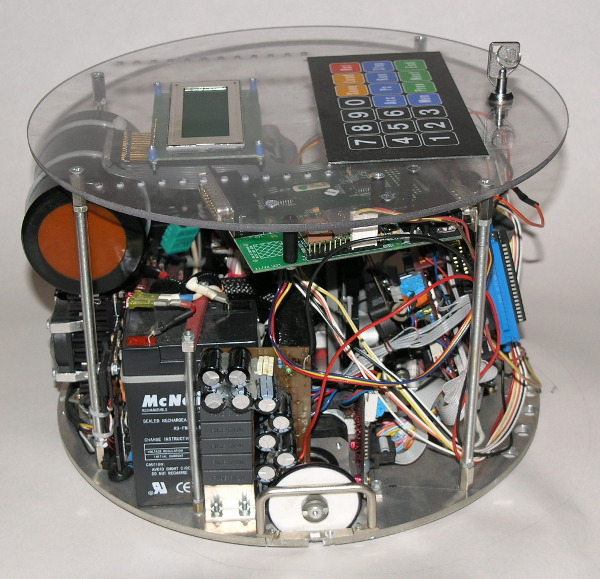 It won SOC 2006, the Slovakian round of the EUContest for young scientist and Istrobot 2005. 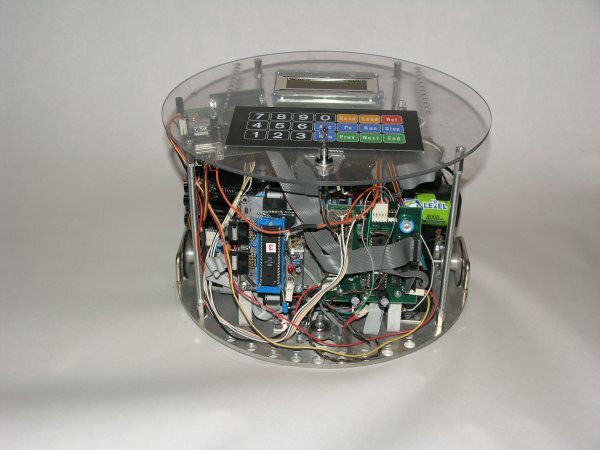 This entry was posted in Projects, Robots and tagged avr, cnc, mcu, robot. Bookmark the permalink.